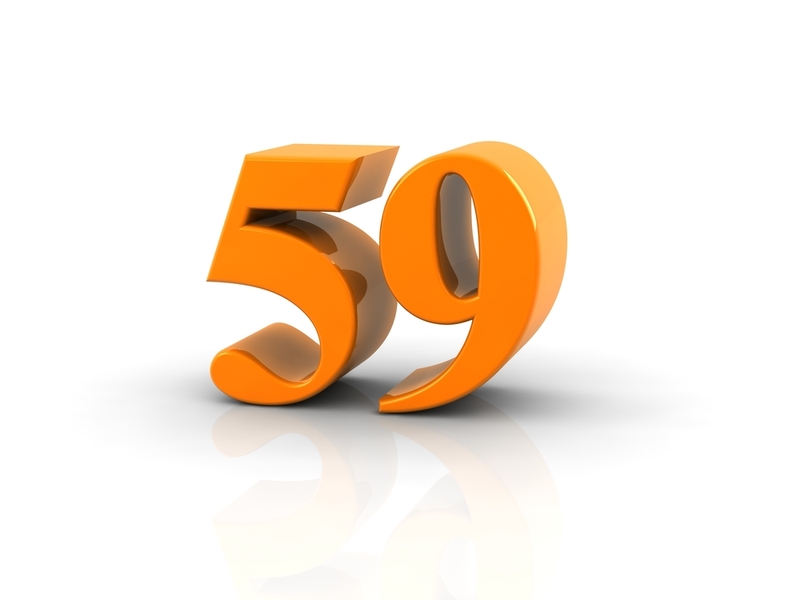 Tip: Review modifier 59 rules, too. If surgical coding is not something you do every day, it’s in your best interest to review your respective surgical codes aren’t included in the National Correct Coding Initiative (NCCI) Policy Manual. Oftentimes, the NCCI Policy Manual might offer coding guidelines that contrast with what your gut — and the code’s NCCI edit — tell you. Sometimes, however, the NCCI Policy Manual guidelines can be notoriously difficult to decipher. As you will see, that’s certainly the case when it comes to coding a thyroidectomy and a parathyroidectomy in the same surgical encounter. Sift through the guidelines and follow these nuanced rules to make sure that when the moment comes, you’re fully capable of coding this intricate case study. Scenario: The surgeon performs a complete parathyroidectomy for a benign parathyroid adenoma in addition to a complete thyroidectomy for a multinodular goiter. The two codes you are looking to consider here are 60500 (Parathyroidectomy or exploration of parathyroid(s)) and 60240 (Thyroidectomy, total or complete). When performing an NCCI check between 60500 and 60240, you see that a modifier “1” status exists between the two codes. Since 60500 is the column 2 code and the provider clearly performs both operations for separate diagnostic reasons, you might think it’s appropriate to append modifier 59 (Distinct Procedural Service) to 60500 and move on. The answer to this riddle all depends on how you interpret the guidelines. From a simply practical perspective, this looks to be an open and shut case: 60500 bundles into 60240. However, upon further examination, the answer seems less clear. The point of confusion relates back to the NCCI edit between these codes. If 60500 should exclusively bundle into 60240, why would NCCI place a modifier “1” edit between the two codes? Since this edit openly allows for an overriding modifier, when applicable, it seems that the NCCI guidelines are merely explaining that these two codes should bundle when the exploration of the parathyroid glands is incidental to the underlying thyroidectomy. The answer might come down to the specifics behind the surgical encounter. Based on the guidelines, if the parathyroid exploration results in the discovery, and subsequent removal, of a parathyroid tumor, then you should bundle the service into 60240. “The key here — and it should be documented clearly enough — is the intent of the procedure,” says Leslie Johnson, CPC, coding and auditing consultant at Oasis Medical and Surgical Wellness Group, LLC, in Glen Rock, New Jersey. “If the intent is to simply remove the thyroid gland and examine the parathyroid glands during the thyroidectomy process, then you shouldn’t code both procedures,” Johnson explains. Say, for instance, that during the parathyroidectomy exploration, a specimen was sent to the lab to determine the behavior of the neoplasm. If, following the results, the parathyroid tumor is removed, then you may code 60500 with modifier 58 (Staged or Related Procedure or Service by the Same Physician or Other Qualified Health care Professional During the Postoperative Period). This remains true whether or not pathology determines the neoplasm is benign or malignant. “From an NCCI perspective, the definition of different anatomic sites includes different organs or, in certain instances, different lesions in the same organ. Following by the full scope of modifier 59 guidelines, it’s clear that 60500 should not be billed separately when the surgeon removes the thyroid adenoma during the thyroidectomy. “Another way to evaluate this scenario is simply by examining the number of operative sessions,” says Julie Leonard, CPC, CCS, CPCO, ACS-AN, RCC, CRCR, associate director at Kohler HealthCare Consulting in Woodstock, Maryland. “If the provider performs both services in the same operative setting, then you should follow the original NCCI guidelines and bundle 60500 into 60240,” Leonard relays.